Digital content creators, editors, publicists, photographers, social media specialists, website designers and brand managers. Our team is comprised of specialists who excel on all levels. Seasoned editors, photographers, social media managers, content creators and strategic brand builders. Most of all, we're a group of really nice, fun-loving, creative types who just love what we do! An award-winning editor and communications specialist, Howard has directed and crafted successful media campaigns for hundreds of companies, brands and individuals in fashion, food, sports, film, hospitality, publishing, music, business and nonprofit. Current and former top-tier clients include National Geographic, Teva, Deckers Outdoor, UGG, MAGIC, Skechers, Laura Bryna and Ritos del Sol by Mana. Based in Long Beach, California, Erika Crespo directs social media programs for a wide variety of clients in fashion, film, health and nonprofit. Her expertise runs the gamut from full-service social media strategy and implementation, to video content creation, blogs, channel monitoring and social media sentiment monitoring and analysis. Richard has worked both sides of the public relations spectrum, as a professional writer and communications/marketing executive. While he currently focuses on the food industry, his experience extends to sports, entertainment and fashion. As the former Executive Vice-President of Jody Maroni’s Sausage Kingdom, Richard turned a one-location hot dog stand and sausage maker into a national franchise powerhouse. He managed the PR, Advertising, Marketing and Social Media. His client resume includes such leading brands as Lenny and Larry’s, Hugo’s, Reuseniks, The Food Connector, Axis Purchasing and Giuliano's Bakery. Richard studied Communications and Public Policy at the University of California, Berkeley and received a California teaching credential from CalStateTEACH. He resides in Los Angeles with his wife, Lori Berger, a magazine editor. 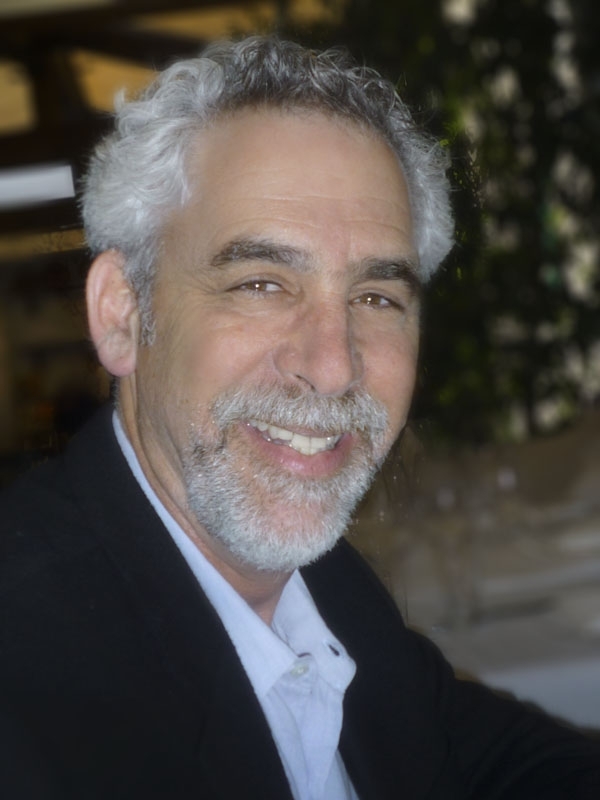 Jeffrey R. Graubard is a senior sports public relations and marketing strategist with more than 25 years experience servicing Fortune 500 companies. Key areas of expertise include developing media-intensive marketing communications plans (both digital and traditional), counseling corporate principals and interfacing with key media at national outlets, such as The New York Times, Wall Street Journal, network news desks and news magazines. Current and former clients include the four major sports leagues, Nike, USA Luge and sports programs for Time Inc., Verizon, and MassMutual. Jeffrey also writes and lectures about public relations and baseball. His work has appeared in the Village Voice and the Sunday New York Daily News, among others, and he has lectured at New York University and the International Anti-Counterfeiting Coalition. Based in New York, Graubard resides in Englewood, N.J. He is a graduate of Boston University’s School of Public Communication. Stefanie is a senior-level publicist who has worked on a variety of high-level projects, ranging from nonprofit to consumer products, fashion and entertainment. Based in New York, Stefanie has an extensive background in media relations, garnering press for clients both big and small. A partial list includes: Christie’s Auction House, The Smithsonian’s National Portrait Gallery, National Geographic, Carol Armitage, ShedRain, Complex Magazine and Anne Barge. From concept visualization and targeted implementation to extensive follow through, Stefanie works with each client to create a customized media strategy. Her broad experience and knowledge of the industry has helped build strong relationships with top-tier media, including newspapers, magazines, TV, radio, internet and bloggers. Howard Ruben Communications is a full-service public relations, social media marketing and content creation based in Los Angeles. Our unique blend of expertise in journalism, public relations, social media marketing and brand building spans more than 20 years and 300+ clients. Our domestic and international clients, big and small, established and start-up - come from the worlds of fashion, sports, fitness, music, nonprofit, hospitality, food, and lifestyle. You have a great story - let's tell the world!